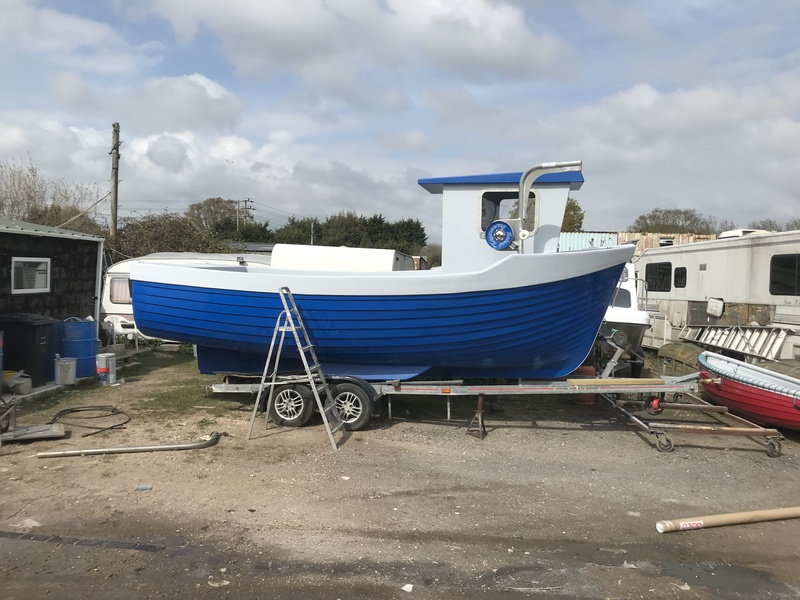 We are reliable professionals based in West Sussex with years of experience in the boat building industry. 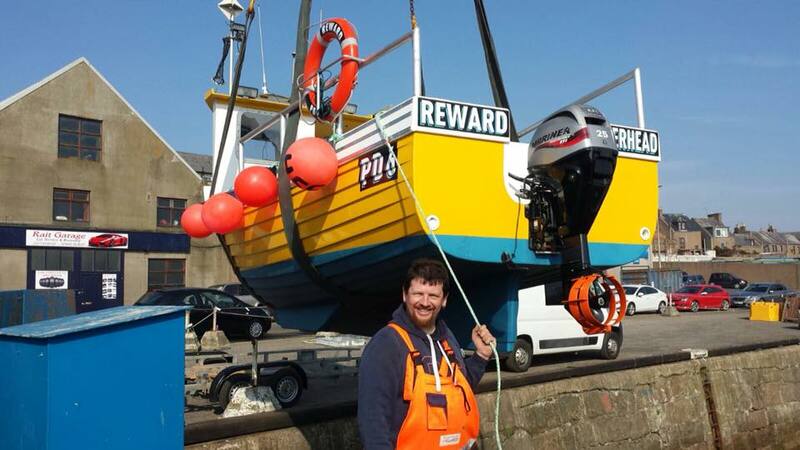 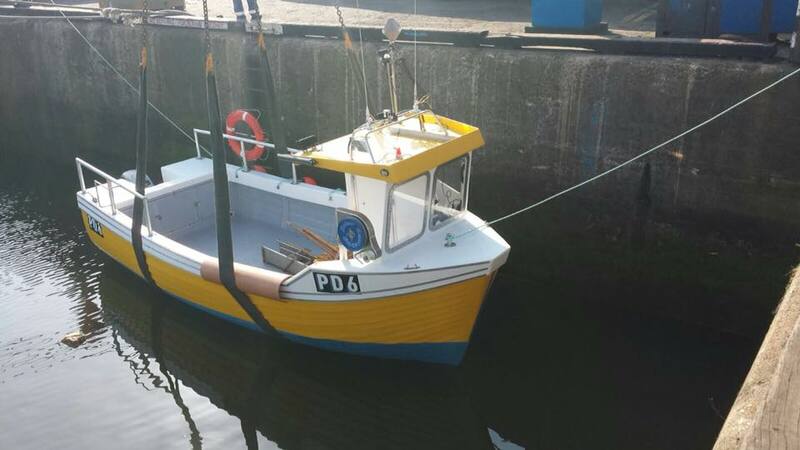 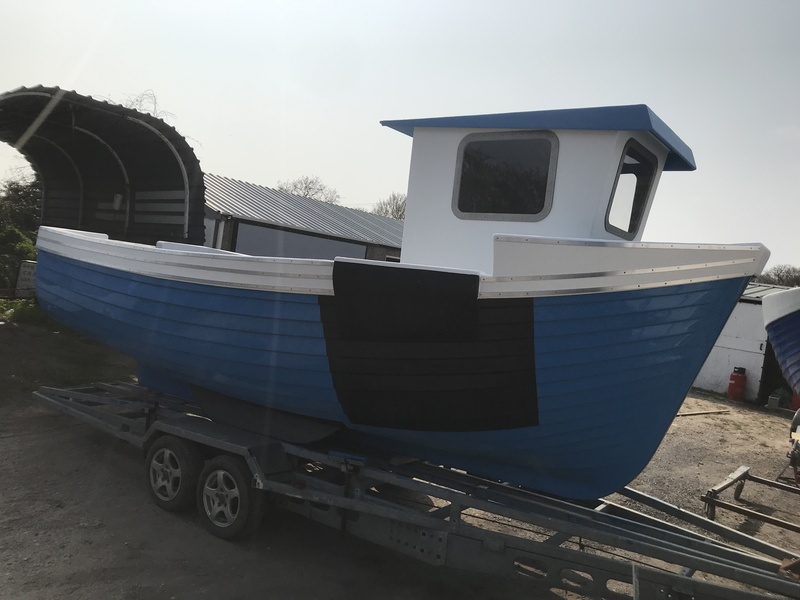 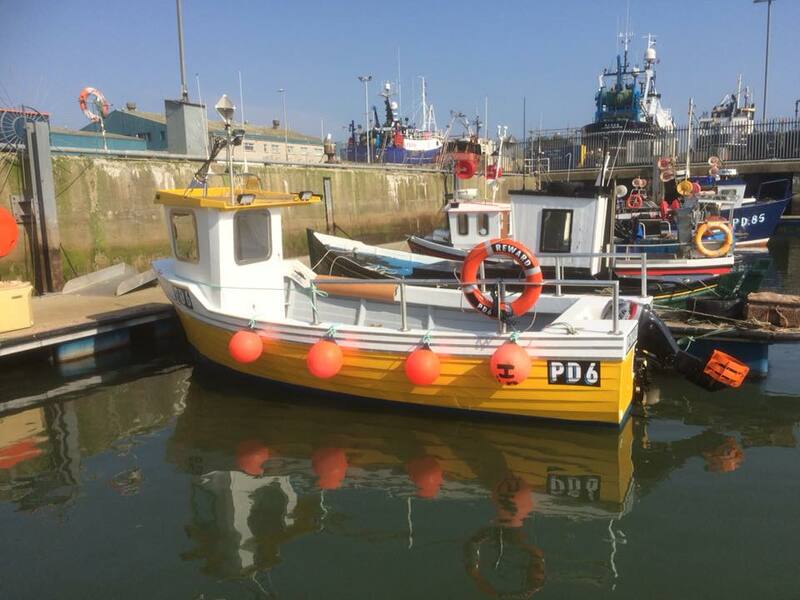 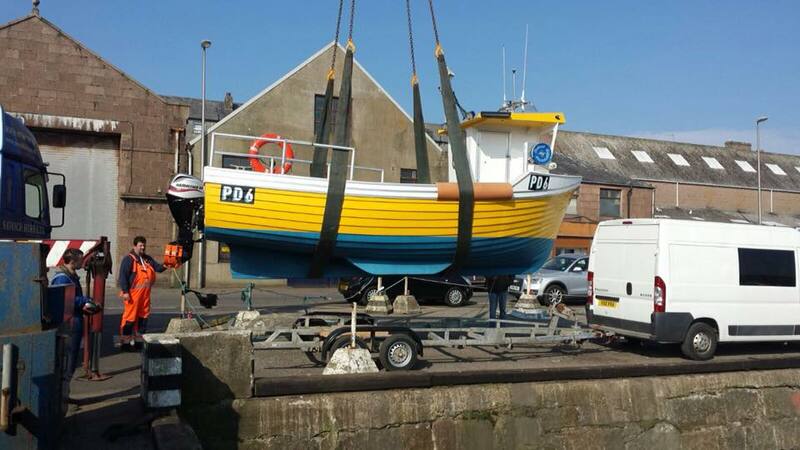 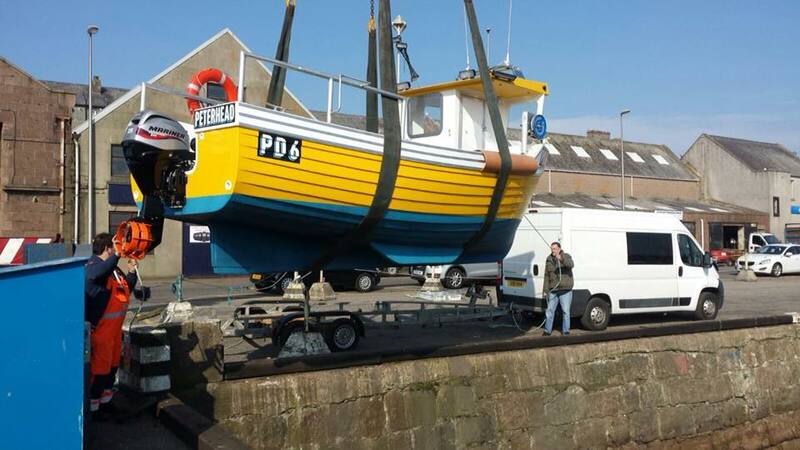 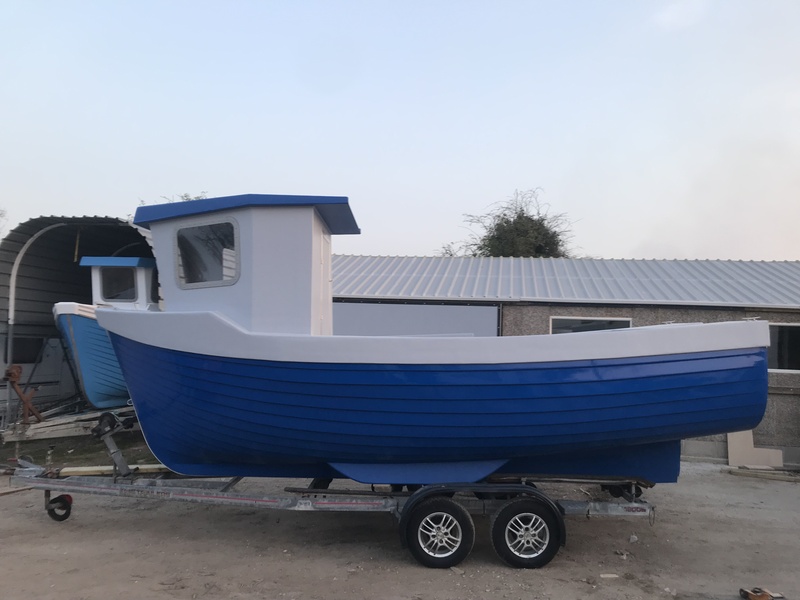 We listen to our customers and work with them to address their needs through the build of their new fishing vessel. 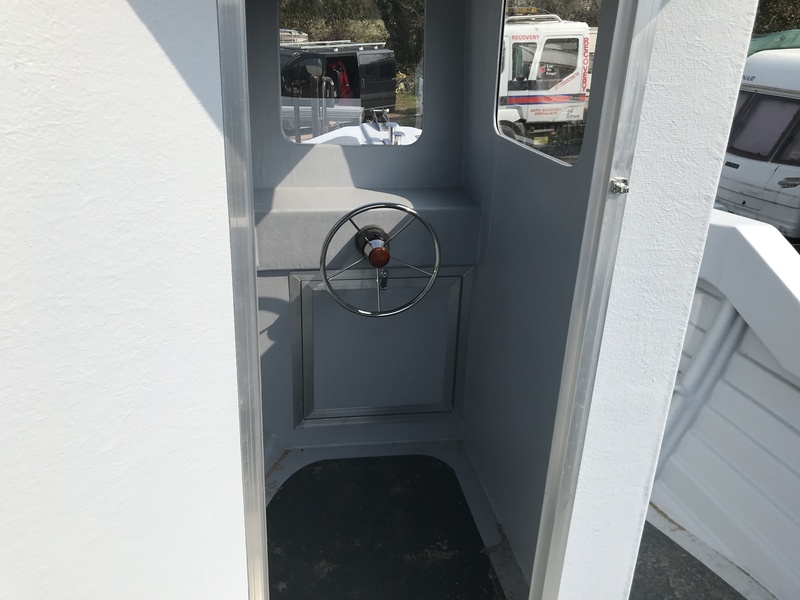 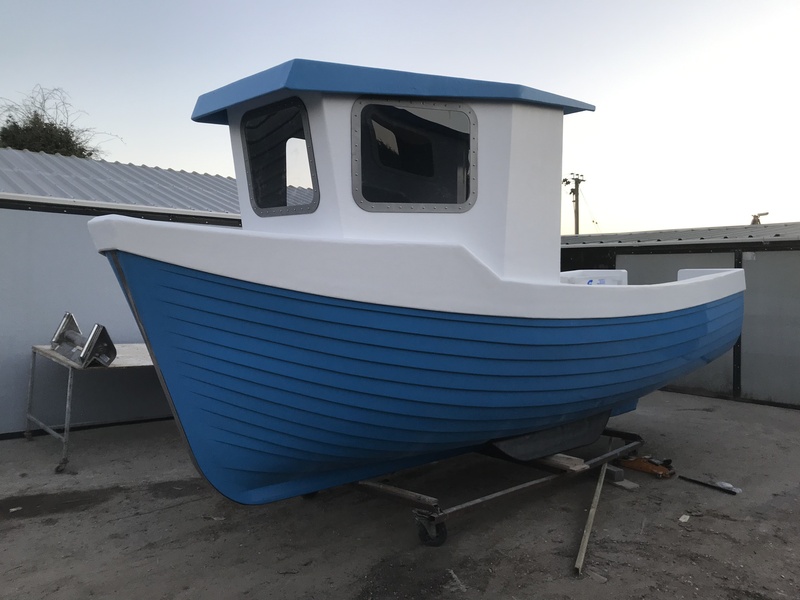 Simulated clinker style fishing boat can cater for the serious day angler or commercial fisherman. 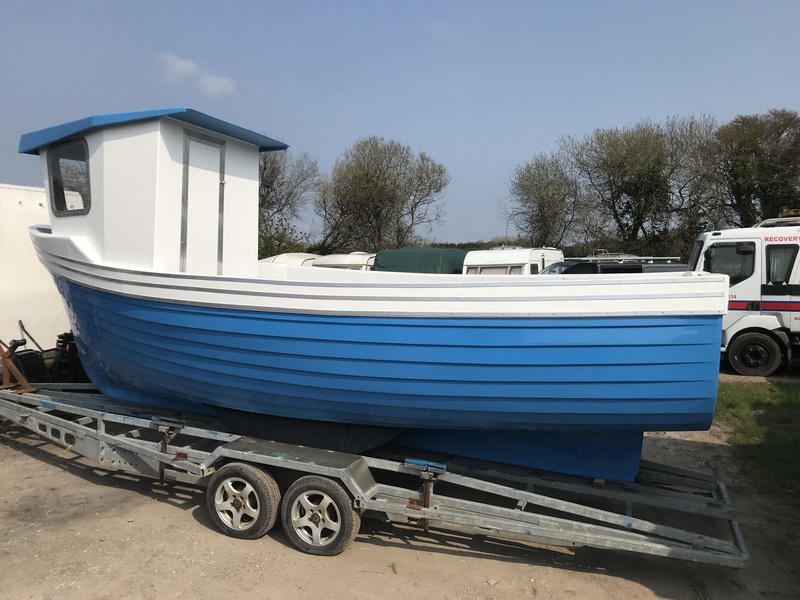 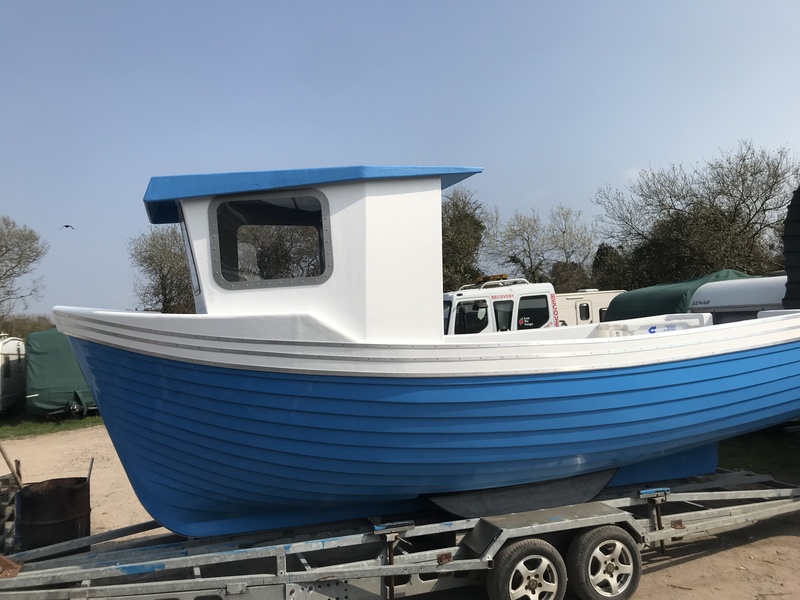 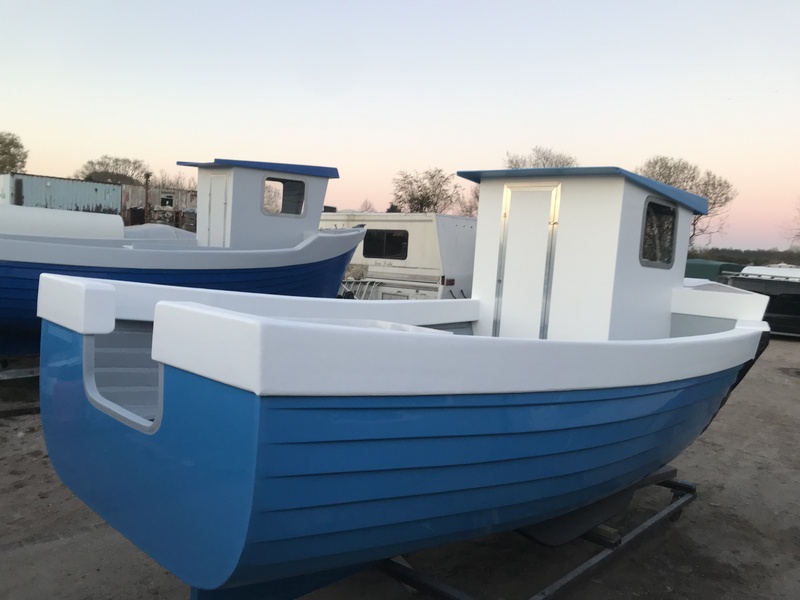 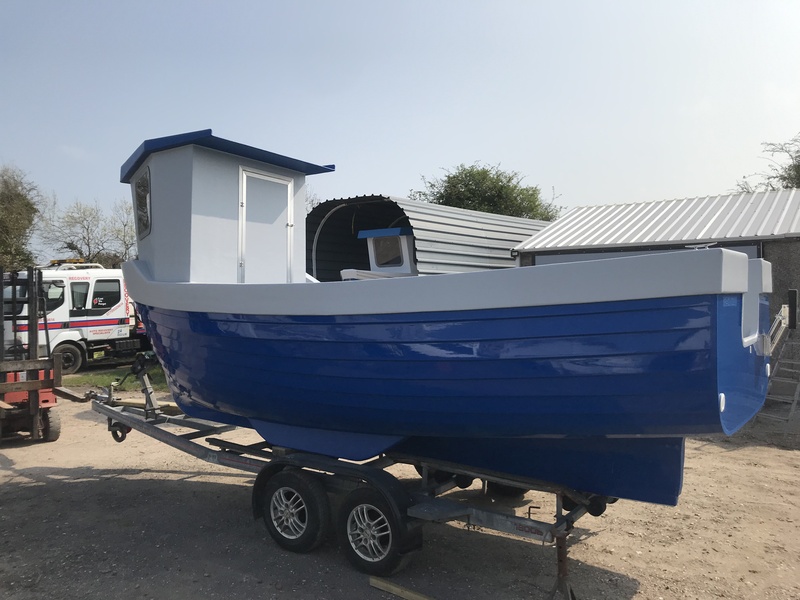 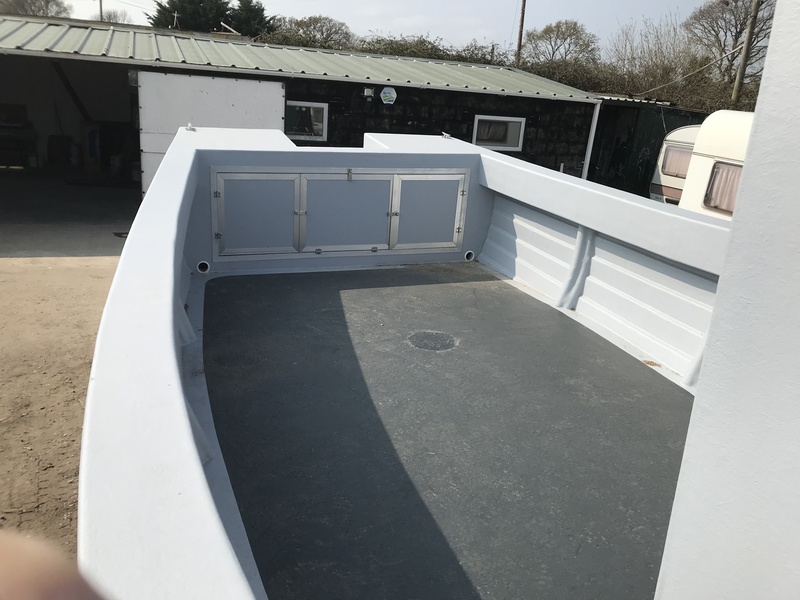 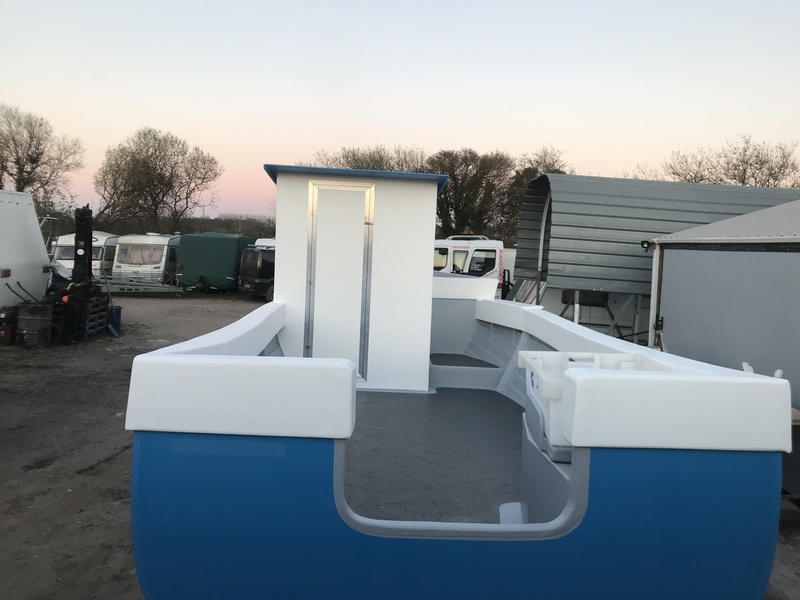 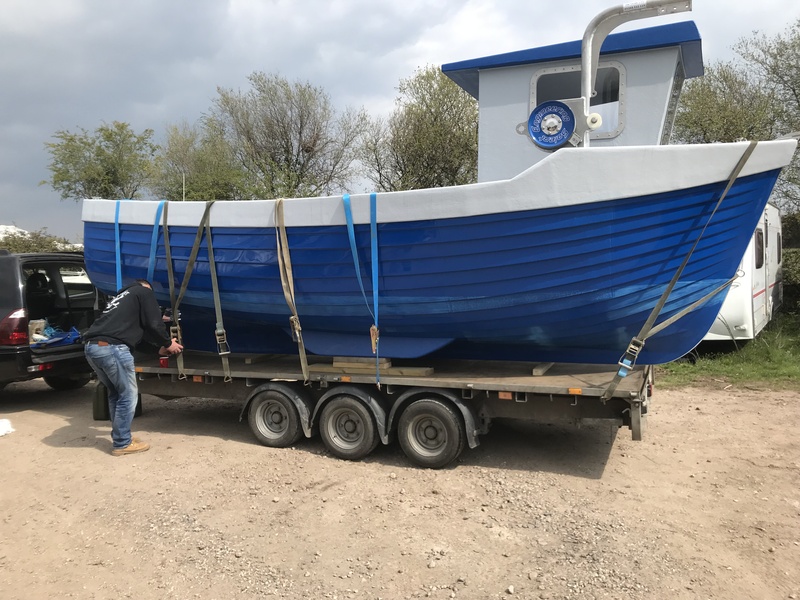 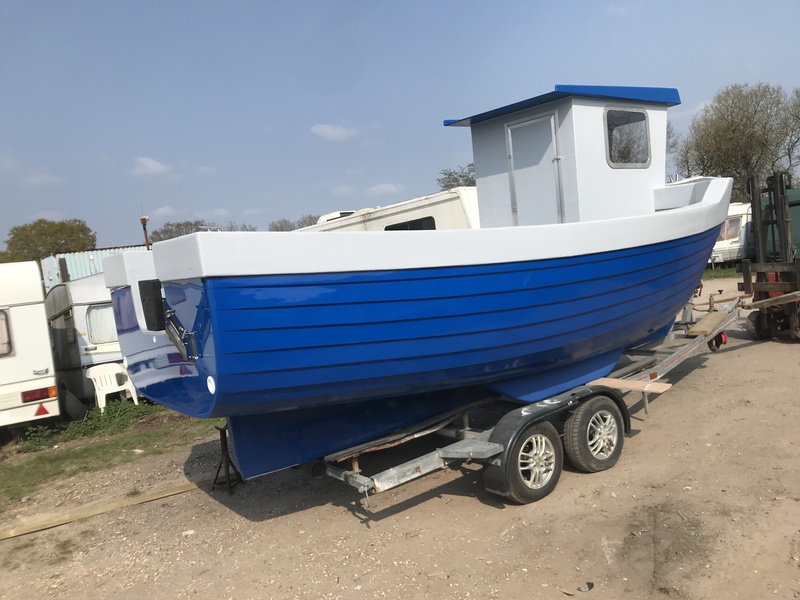 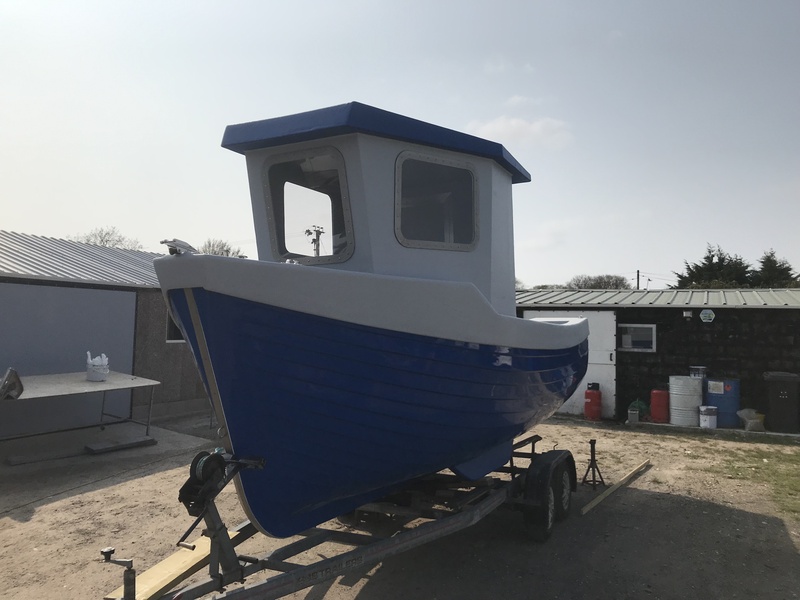 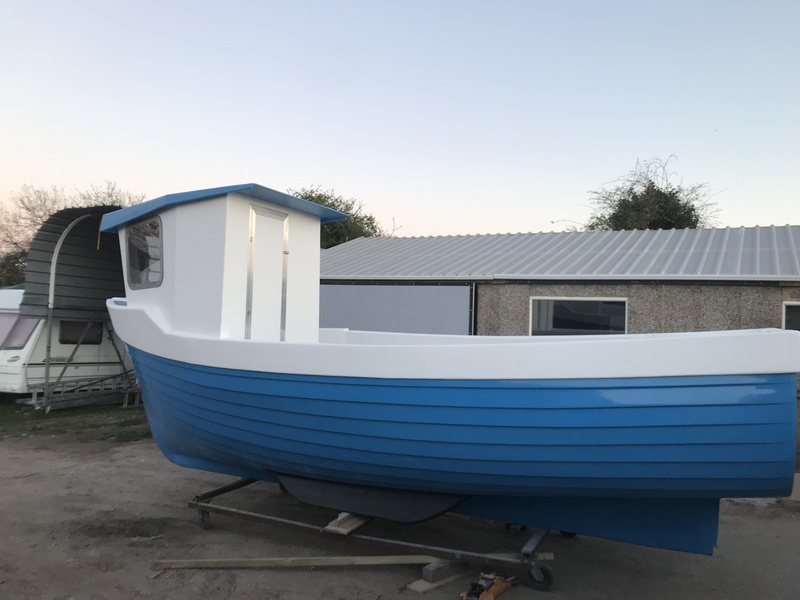 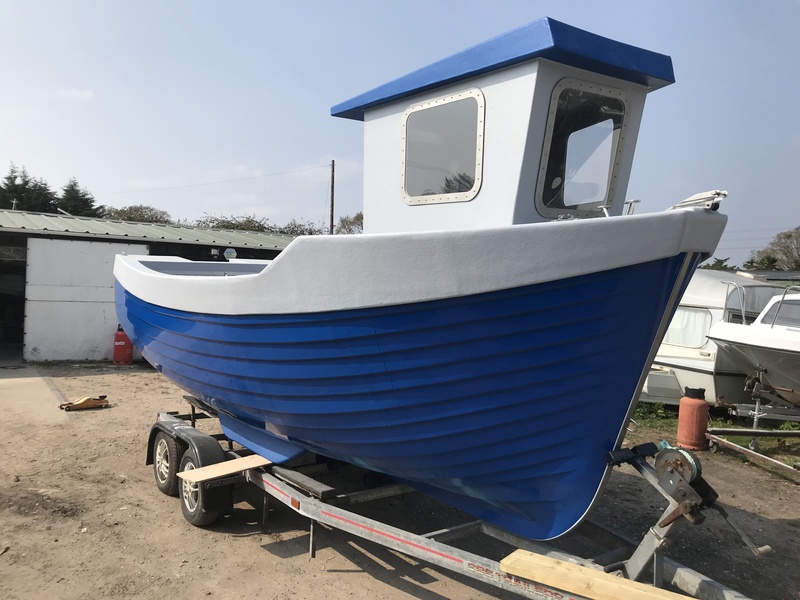 All our boats are built using the highest quality lloyds approved materials and all commercial boats come with all SEA FISH certificates and numbers. 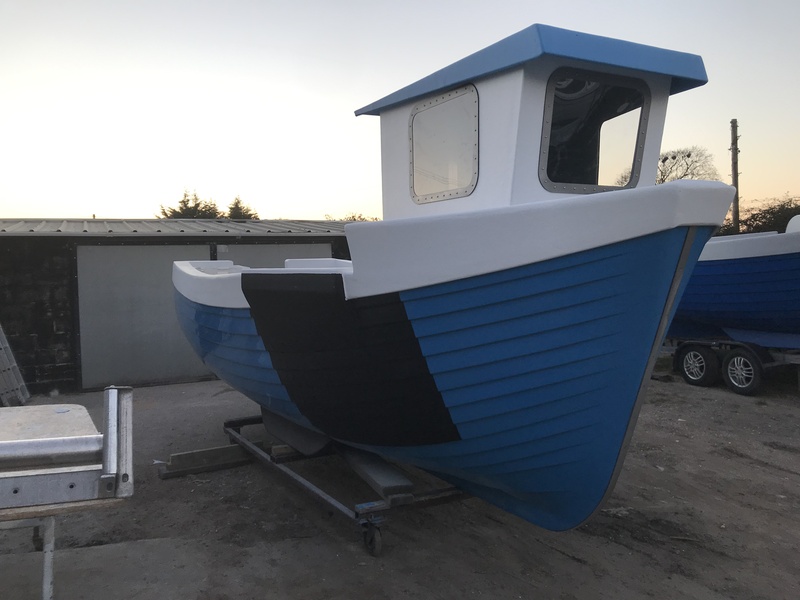 You name it and we can build it. 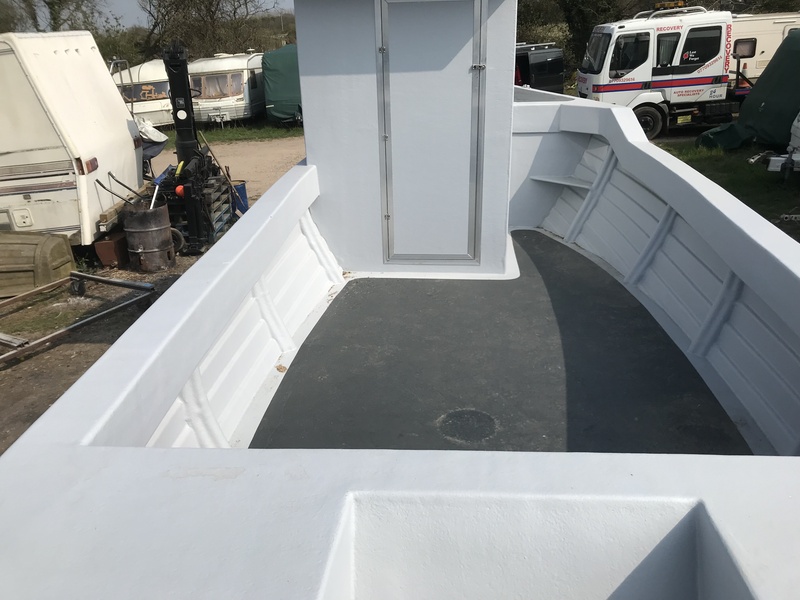 With an experienced staff you can be sure we will get the job done and get it done right at a price thats within your budget.